At the Ocala Law Office of Mark D. Shelnutt, P.A., we believe that knowledge of the system, applicable law and our 30 years of practice experience make the difference. It is our responsibility to advise you as you navigate one of the most difficult times of your life. We take the time to carefully explain the law as it applies to your situation and the legal process that follows, so that you can make informed decisions about your case. We will also help you consider and understand all of your options and the likely consequences of the choices you may make. It is important that clients know that we will be prepared, invested and ready to advocate for them at the highest level. 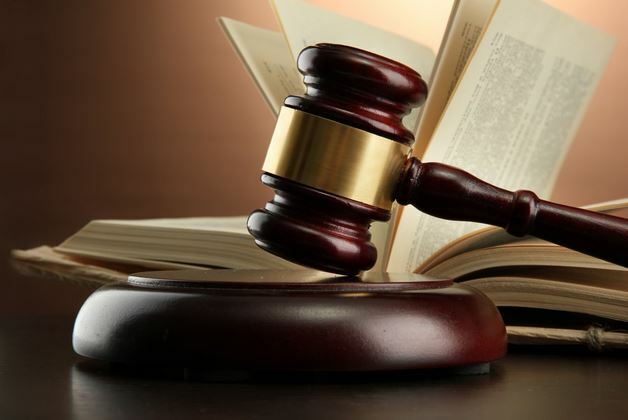 With our extensive experience, we can confidently litigate on behalf of our clients. That being said, we also recognize when it is in your best interests to seek a cooperative solution to your dispute. We can help you negotiate a settlement or plea agreement, and offer collaborative divorce law services, when your better option is to resolve your differences without the intervention of the court. Our goal when representing you is to be sure that you have the necessary legal information, personal information and documentation/evidence relative to your situation, so that we can focus on the business of securing you, your children and your future. It is our goal to provide attentive, dependable and honorable representation for our clients during those challenging periods of your life. Family Law and Criminal Law are what we do best. It is all that we do. Our attorneys offer comprehensive counsel to you when you are facing a divorce or other Family Law Matter. Attorney Shelnutt has comprehensive understanding and experience in all aspects of Family Law, including pre/postnuptial agreements, paternity, child custody and time sharing, child support, alimony or spousal support, marital and non-marital property division, mediation and Guardian Ad Litem evaluations. We aggressively provide Criminal Defense for felony and misdemeanor charges, traffic violations, drug crimes, DUI and DUI-related violations, and homicide. Attorney Shelnutt is Trial Certified at both State and Federal levels with more than 300 jury trials as a Prosecutor and Defense Attorney throughout the entire State of Florida. To schedule your initial consultation with one of our attorneys from our Marion County Law Firm contact us via email or call our office at 352-629-6203. At the Ocala Law Office of Mark D. Shelnutt, P.A. 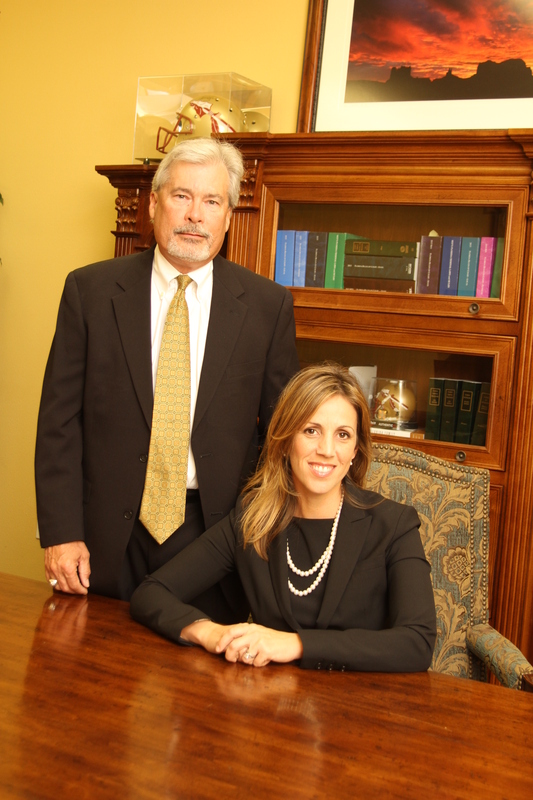 - Our attorneys offer more than 30 years of experience to people in our Ocala community and Central Florida. Mark Shelnutt, Rebecca Guthrie and our veteran paralegals are a tremendous team in our practice of Criminal and Family Law. We take a client‑oriented approach, taking the time to fully explain the law and legal process, as well as your options , so that you can the very best decision possible for you, your family and your situation. We understand that every case is unique and that every client is an individual. We are proud of our extensive trial experience and believe that our attorneys offer clients confidence and trust in our ability to represent them when going into court. Family Law and Criminal Law clients can be assured that we have the ability to advise them in their time of crisis and a long standing reputation of working to protect your interests in our courts here in Ocala, Marion, Citrus, Lake and Sumter Counties. For more information about our Attorneys, their careers and their accomplishments, please follow the biographical links below. Contact the Law Office of Mark D. Shelnutt, P.A. To schedule your initial consultation with an experienced Florida Attorney, contact our office via e-mail or call us at 352-629-6203. We are located in Ocala/Marion County and represent people throughout Central Florida, with primary concentration in these areas: Bushnell, Sumter County; Inverness, Citrus County; and Brooksville, Hernando County. Services are extended to: Gainesville, Alachua County; Bronson, Levy County; Tampa, Hillsborough County; and Orlando, Orange County. At the office of Mark D. Shelnutt, P.A., we offer more than 30 years of legal experience to people in our community and throughout Central Florida. Attorney Shelnutt began his legal career in Marion County with the State Attorney's office as a Felony Division Supervisor, trying hundreds of jury trials, including homicide, sexual battery and other serious felony crimes. Since entering private practice in 1984, this experience allows us to understand what the state is looking for when building their cases. Accurate assessment of the charges, the State's position, the evidence, deposition of witnesses and legal research are essential to the defense of our clients and their rights. We make every effort to fully explain the laws and procedures. We listen closely to details unique to your case. We understand that most people are not familiar with the legal system. Experienced, legal advice is essential to ensure the best possible outcome for your case. Family Law and Divorce — Our lawyers work with men and women in contested or uncontested divorce matters. We handle all aspects of Family Law and Divorce, including pre/postnuptial agreements, paternity, time sharing with children, child support, alimony or spousal support, marital and non-marital property division. Attorney Shelnutt is a Certified Family Law Mediator. The firm also extensively uses Vocational Rehabilitative Evaluations for purposes of assessing a client or party's future placement in the workforce. Criminal Law — Shelnutt has extensive trial experience. Attorney Shelnutt worked as a Felony Division Supervisor for the Marion County State Attorney's Office and is Death Qualified. Our Attorneys have handled everything from misdemeanors to felonies, traffic violations to drug crimes, DUI and DUI-related driving violations, violations of probation, homicide and death penalty cases. 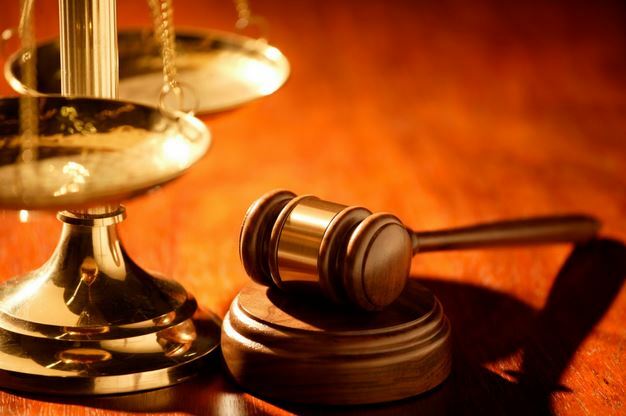 Appeals — In addition to our extensive trial experience, when justice must be sought in the appellate courts, we have successfully handled numerous appeals. We understand appellate procedures and can advise you as to the merits of your appellate issues. Attorney Shelnutt is admitted to practice in both the Northern and Middle Federal District Courts, as well as the United States Supreme Court. To arrange for your initial consultation with an experienced Attorney, contact us via email or call our office at 352-629-6203.